Year 5 - Born Wild! Welcome to Bracken Leas Primary School. 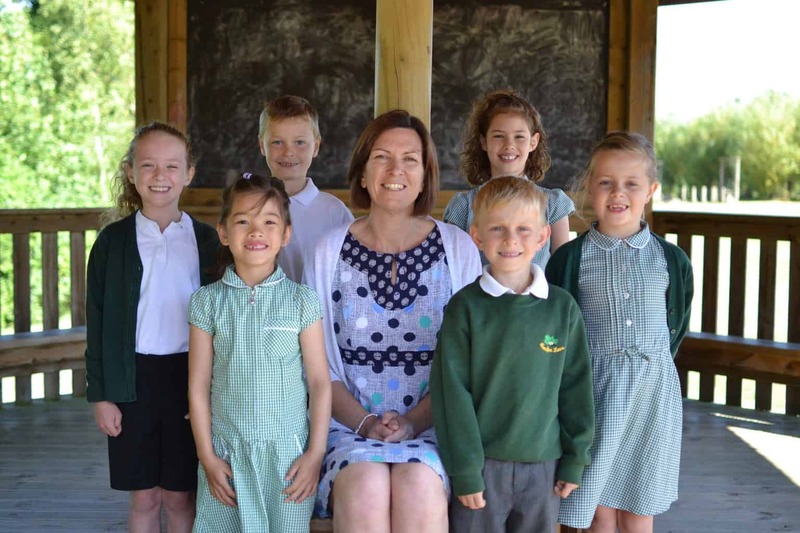 Welcome to Bracken Leas Primary school. We cater for 400 children between the ages of 4 and 11 years old and aim to provide a happy and safe environment in which all children are encouraged and challenged. Our ethos of Achieve, Believe, Learn and Enjoy links to everything we do. We have the highest expectations for all our pupils to have ambition in all they do and to work hard to achieve their goals. We strongly believe that learning should be fun and aim to provide a rich and creative curriculum for the children to enjoy. Choosing the right school for your child is an important decision and we welcome visits to our school. Come and see us in action- our children are our greatest ambassadors and would love to show you their school. I am always available to talk to any prospective or current parent, so if you have any questions or concerns please do not hesitate to contact me. Enjoy looking around our website and I look forward to meeting you soon.